The below graphic from my friend Martin Shervington will shed some light on every aspect of personal branding from A to Z. Take a peek and make sure you are doing everything possible to solidify your credibility and grow your business on Google's social network. Display a well rounded and authentic personality on Google+ by creating an curating the content that best reflects who you are, and attracts the right kind of people for you! Using Google hangouts for virtual meet ups will really help you to connect as well. You want to find your 100 evangelists! Why? Well, when 100 people relate to what you do and share you content all the time, then your message will spread through Google+ and beyond. 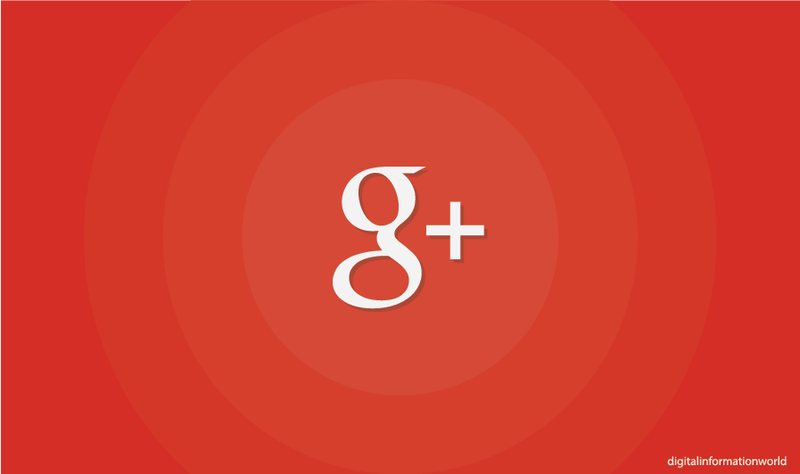 The culture on GooglePlus is one of mutual support. The more you help others the more you'll attract people who will, in time, help you spread your message throughout the network.